Colin Firth in "The Last Legion." 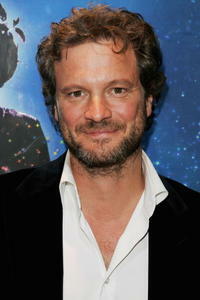 Colin Firth at the London premiere of "Disney's A Christmas Carol." Colin Firth and Aishwarya Rai in "The Last Legion." 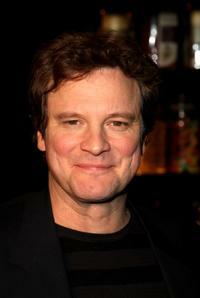 Colin Firth as Harry Bright in "Mamma Mia!" Colin Firth as Mr. Whittaker in "Easy Virtue." Jessica Biel as Larita and Colin Firth as Mr. Whittaker in "Easy Virtue." 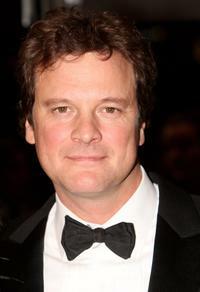 Actor Colin Firth at the London premiere of "The Accidental Husband." Jim Carrey, Robin Wright Penn and Colin Firth at the photocall of "Disney's A Christmas Carol" during the 62nd Annual Cannes Film Festival. Colin Firth in "The King's Speech." Colin Firth as Mr. Whittaker and Jessica Biel as Larita in "Easy Virtue." 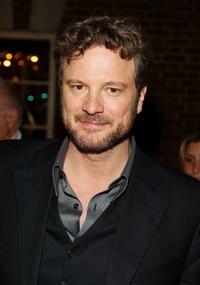 Colin Firth at the after party of the New York premiere of "Mamma Mia!" 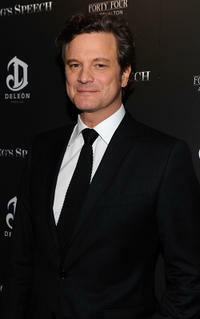 Colin Firth at the New York premiere of "The King's Speech." 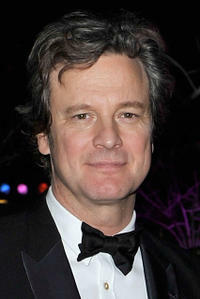 Colin Firth at the 2012 Dubai International Film Festival. 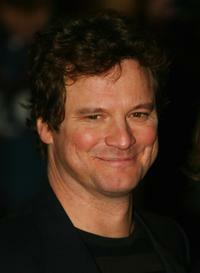 Colin Firth at the London premiere of "Nanny McPhee." 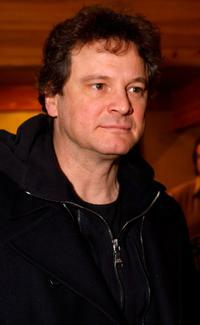 Colin Firth at the 2008 Sundance Film Festival. 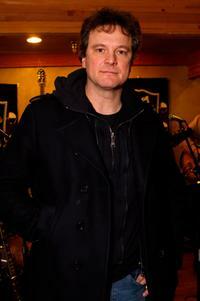 Colin Firth poses at the Gibson Guitar celebrity hospitality lounge held at the Miners Club during the 2008 Sundance Film Festival. 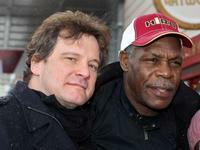 Colin Firth and Danny Glover at the 2008 Sundance Film Festival. 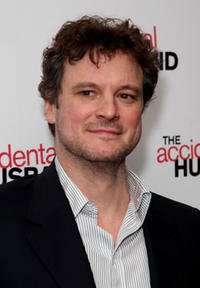 Colin Firth at the afterparty following the world premiere of "St Trinian's". Colin Firth and Uma Thurman at the UK premiere of "The Accidental Husband". 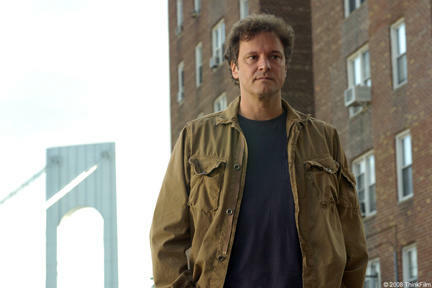 Colin Firth arrives before the screening of "And When Did You Last See Your Father?" at the second annual film festival. Colin Firth and guest at the world premiere of "St.Trinian's". 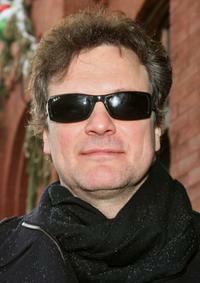 Colin Firth and Linda James at the 2008 Sundance Film Festival. 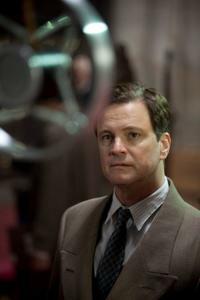 Colin Firth as George in "A Single Man." Jessica Biel as Larita Huntington and Colin Firth as Jim Whittaker in "Easy Virtue." 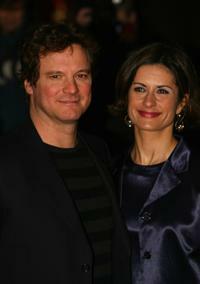 Colin Firth and Livia Firth attend the "In Prison My Whole Life" at the BFI 51st London Film Festival. 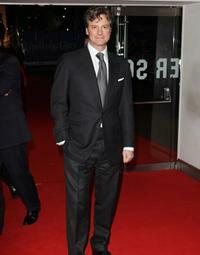 Colin Firth at the Times BFI 51st London Film Festival opening night gala screening of "Eastern Promises". Ben Barnes as John and Colin Firth as Mr. Whittaker in "Easy Virtue." 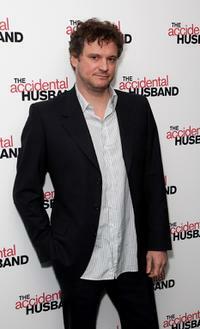 Colin Firth at the UK premiere of "The Accidental Husband". 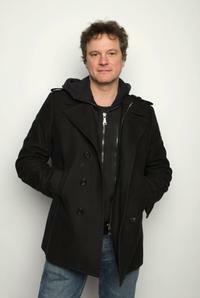 Colin Firth poses for a portrait at the Miners Club during the 2008 Sundance Film Festival. 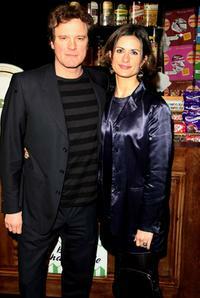 Colin Firth and his wife Livia Giuggioli at the afterparty following the world premiere of "St Trinian's". 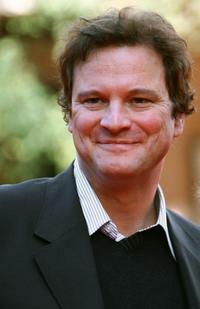 Colin Firth at the world premiere of "St.Trinian's". 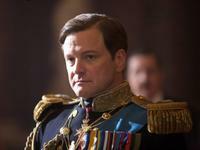 Colin Firth as King George VI in "The King's Speech."